Just announced: Velorama Festival, Denver, Co. 17th to 19th August 2018. 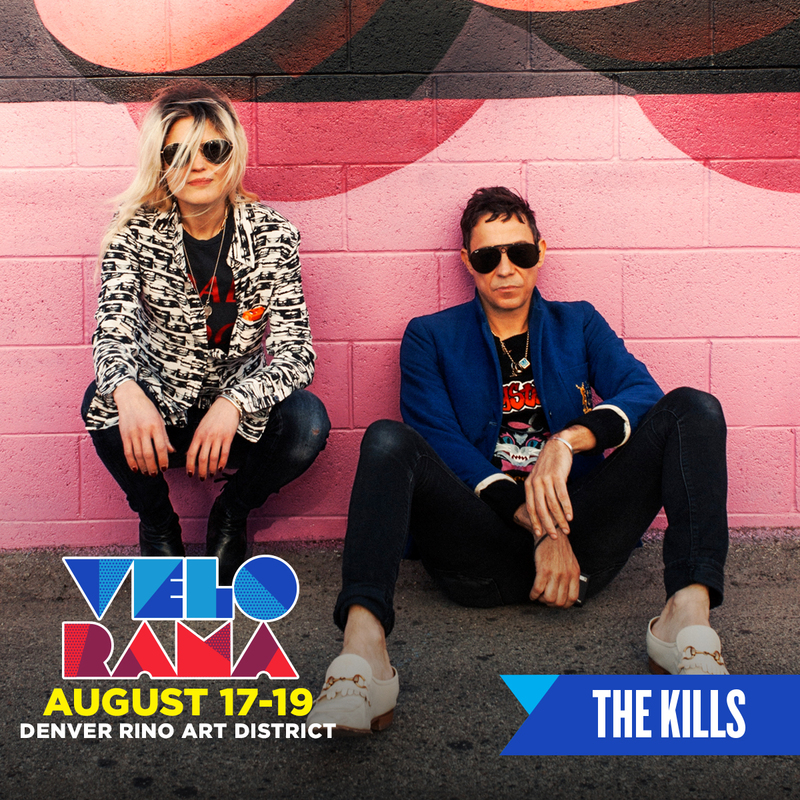 We join Glass Animals, Cold War Kids, Matt and Kim and Vince Staples at Denver’s Velorama weekend of music, cycling, races, food and drink! Tickets onsale Friday 16th March 10am MST from here.